Photograd is the official supplier of graduation photos for SPU. Each student, wearing their gown and holding their diploma, will be photographed in front of the official SPU backdrop at the entrance to the De Mazenod Chapel. A second photo will be taken as they are presented with their diploma at the front of the chapel. 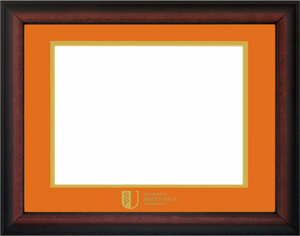 You can obtain the photos at the Donors’ Recognition Crossroad (Student Life Centre entrance) after the ceremony. 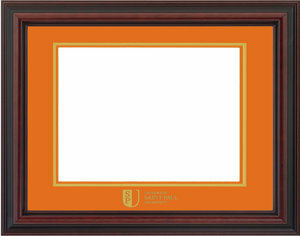 You can also have them framed on-site. Afterwards, all photos will be available online at photograd.ca. You will need your student number to purchase your photos online. 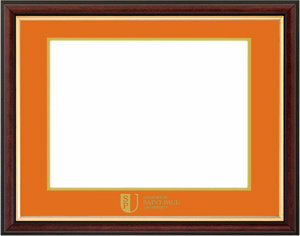 Celebrate and commemorate your achievement with an official Saint Paul University crested diploma frame! Choose from 3 different options. Please contact France Simonyi at 613-236-1393 ext. 2293 or fsimonyi@ustpaul.ca for more information.